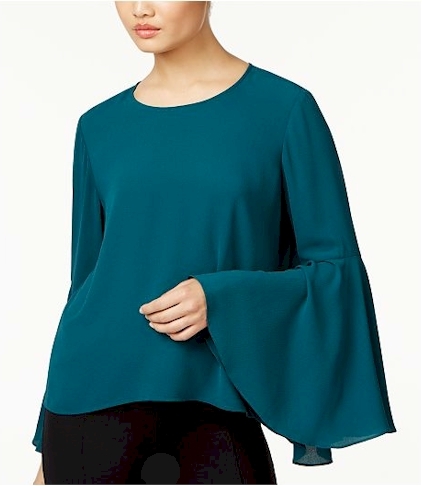 Shop Macy's Last Act Sale for radically reduced prices (no coupons or promo codes allowed). I found a few tops for less than $15 each, and a few skirts for myself for less than $25 each! Free shipping on a $49 minimum order or with any beauty purchase.